What makes an Apple iPhone so special? well, iPhones not just score high on looks but are built to perform as well. They have an in-house developed processor which are unparalleled and ideal for multitasking. Be it 512MB or 3GB RAM, the apps run smooth and hassle-free on the iPhone. Also, the Retina HD display and a brilliant camera of the iPhones need a special mention. You could buy an Apple iPhone 4s for as low as Rs 3699. 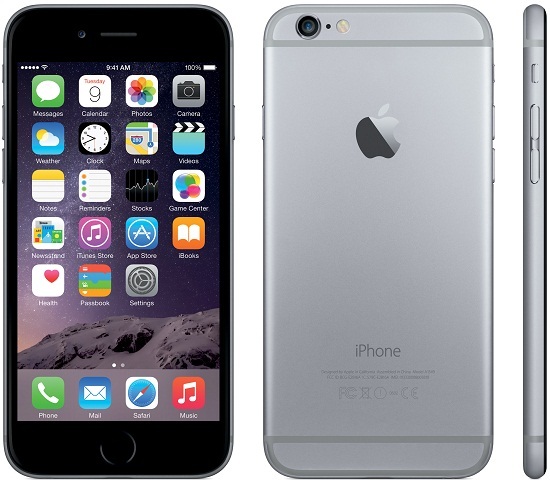 Furthermore, an iPhone 6 worth Rs 25000 is available for Rs 18200. 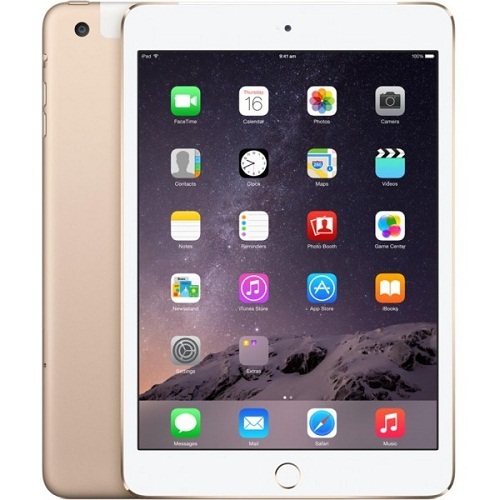 Not just these, check out a wide range of pre-owned iPhone and iPad deals here. Known for its mindblowing display resolution and ruggedness, Samsung leads the game with the highest market share. 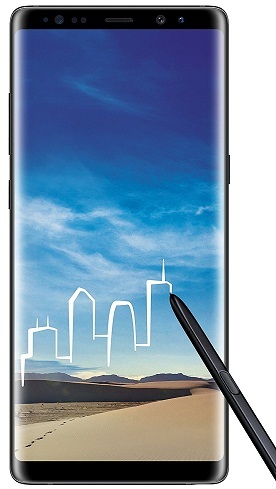 You could buy Samsung Galaxy Note 8 worth Rs 68000 worth Rs 47000 and Samsung Galaxy S8 worth Rs 49000 for Rs 38000. Check out a lot of deals on Samsung smartphone here. 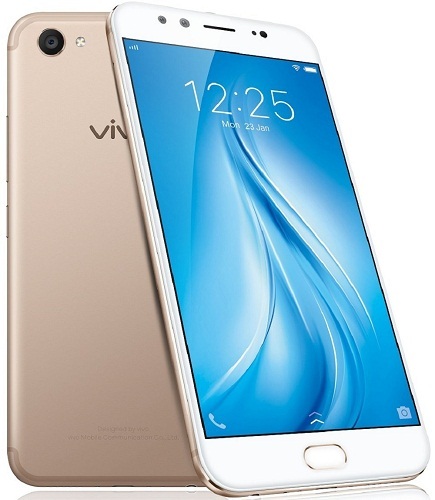 Vivo is the fifth largest smartphone brand globally. All their smartphones come with amazing cameras, brilliant resolutions and a superior battery life. Vivo V5 and Vivo V5 Plus are available for Rs 12000 and Rs 14000 respectively.